I live on Brown Farms in Scottsville, Kentucky with my husband Les Brown, daughter Marley Ann Brown (#babydukebrown) and son Wiley (#dukebrownbro). My husband is an Allen County native and 6th generation farmer running both a boar and black angus cattle operation alongside his family. If you run into Les at the hardware store, don’t be surprised to see him asking expectant dads about their birth plans and explaining the benefits of breastfeeding! He is just as passionate about birth and education as I am. I guess it would be impossible to live with me and not be inspired to take on the cause. I am thankful to be able to offer his support to others. While Marley and Wiley are my only children, they were not my only pregnancy. Three years before Marley's birth, I lost a pregnancy to miscarriage. I tell you this because that loss opened my eyes to Southern Kentucky’s lack of birth options, education and advocacy. As I healed from the grief, I promised myself that before I became pregnant again I would be more prepared. I started visiting local BabyNet Community meetings, ICAN (International Cesarean Awareness Network) gatherings, breastfeeding support groups, babywearing meetings and basically started reading and researching everything I could get my hands on. The biggest shock for me was that the only way a family could attend comprehensive group childbirth education was to travel almost two hours away or to a neighboring state. It was clear to me that I had found a need and it was going to become my calling to fulfill that need in my community. Shortly after my realization, a local Certified Professional Midwife (CPM) recognized my dedication and desire to learn. She took a leap of faith and offered me the opportunity to assist her at births. I asked question after question, eagerly absorbing her experienced knowledge as we waited for sweet new babies to be born. During that time I started my training with Placenta Benefits to become the first Certified Placenta Encapsulation Specialist in Southern, Kentucky. 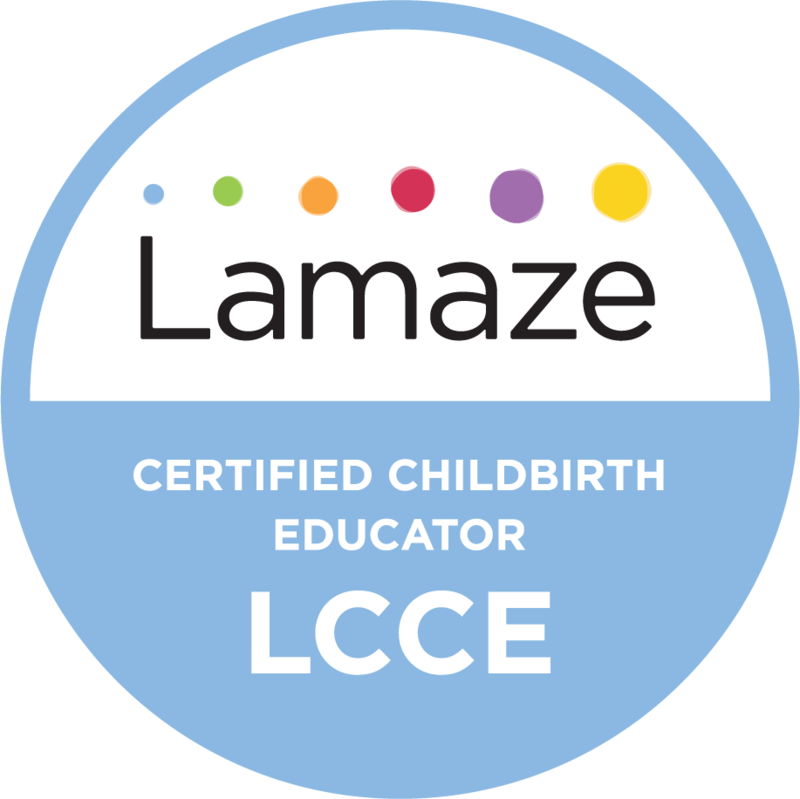 Shortly after, I started the long pathway to becoming a Lamaze Certified Childbirth Educator and last I started my Birth Doula journey with a DONA international training. Along the way I regularly attend additional training and am constantly looking for continuing education experiences. Two years ago after the birth of my daughter, I officially started My Sunshine Birth Services and organized the network of birth professionals attached to it. I decided to include a network in my birth services business because I believe every family deserves a Doula, even if it’s not me. I also have professionals in the network who provide services I don’t, specializing in areas like lactation, bereavement, postpartum care, birth photography and VBAC/cesarean care. I have over the years, had the honor of serving families through home births and hospital births. I’ve watched women transform into mothers through unmedicated births and cesareans. My greatest pride is the dozens of families I’ve educated through group and private childbirth education classes. I hope that this glimpse into my life helps you feel more comfortable reaching out to me with your private and personal needs. I’m here for you no matter your pregnancy, birth or postpartum concerns and if I can’t help you I can find the network member who can. My Mission is to “Remove Fear Through Understanding” and to nurture a positive and personalized birth experience.